On the sub-pages to the right and below you will find information about the speakers who have entertained us at our Main Meetings. If you missed a meeting you can see what you missed. Prospective and new members should find these meetings interesting. See our programme of future meetings at EVENTS. 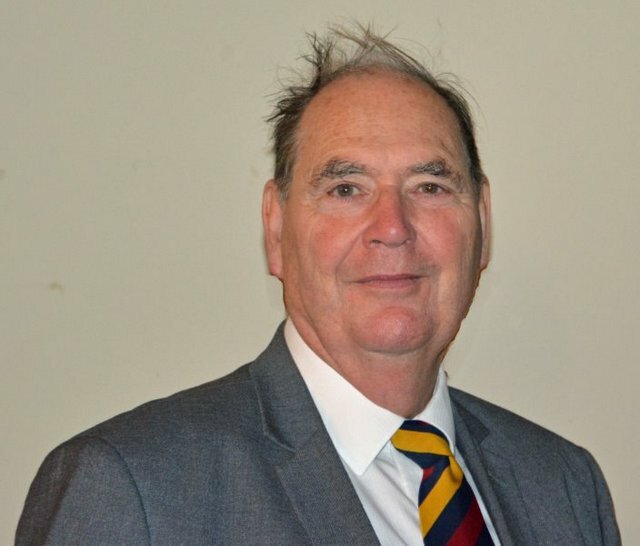 See the Chairmans welcome from our April 2019 meeting. June 2016 Halstead in Bloom, Julia Smith et al. May 2016 The History of the British Bata Company, Mike Tarbard et al.